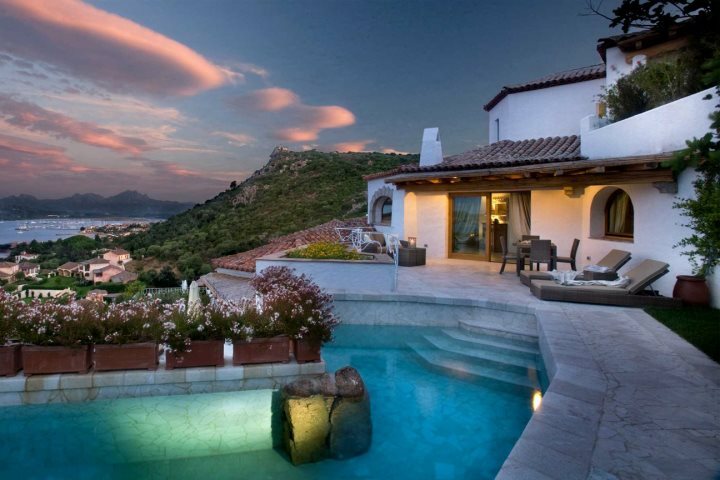 No matter what your holidays preferences, here we present our top 10 places to stay in Sardinia. Sardinia is home to a variety of different holiday types, so if you love to spend a day on the beach followed by a hiking adventure, you should definitely consider your holiday options in Sardinia. The wild and rugged interior matched with the fine white sand of the coast means you really can enjoy the best of both worlds, all on one island. Here we explore the best places to stay in Sardinia, no matter what your preferred holiday experience. 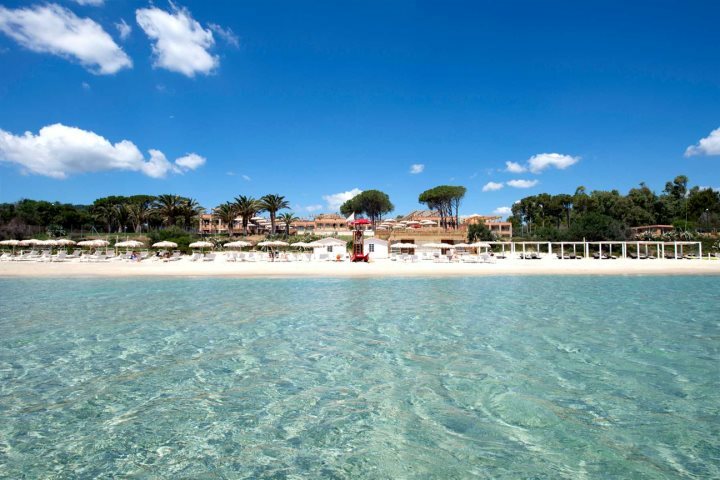 Southern Sardinia is dotted with many stretches of stunning coastline, but one of our favourite places to stay for a beach holiday is La Villa del Re. This beautiful 5* hotel looks out across the waters of the Costa Rei, where a wonderful stretch of private with soft white sands and crystal-clear waters awaits - what more could you want? 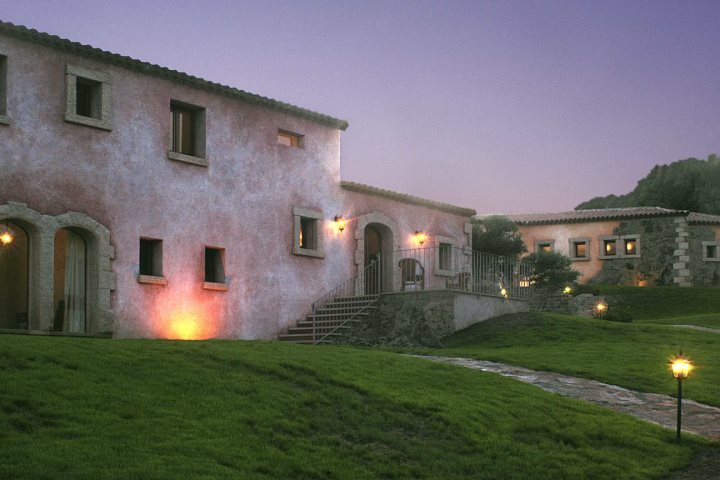 Relais Villa del Golfo & Spa is the perfect place to relax, rejuvenate, and let the stresses of everyday life melt away. It’s a prestigious hotel with superb views over the Gulf of Arzachena, so you won’t struggle to get comfortable here. With fabulous service, exceptional food and a private spot of beach with a decked area, you have everything you need to completely revitalise. A small, family-run hotel immersed in the Galluran countryside, Agriturismo Tenuta Pilastru offers its guests authentic country cooking, making use of lots of local ingredients. Homemade pasta, locally sourced meats and wine make eating here a fabulous Italian dining experience. Tucked away in the prestigious bay of Cala Capra is where you’ll find our top luxury pick - Hotel Capo d’Orso Thalasso & Spa. 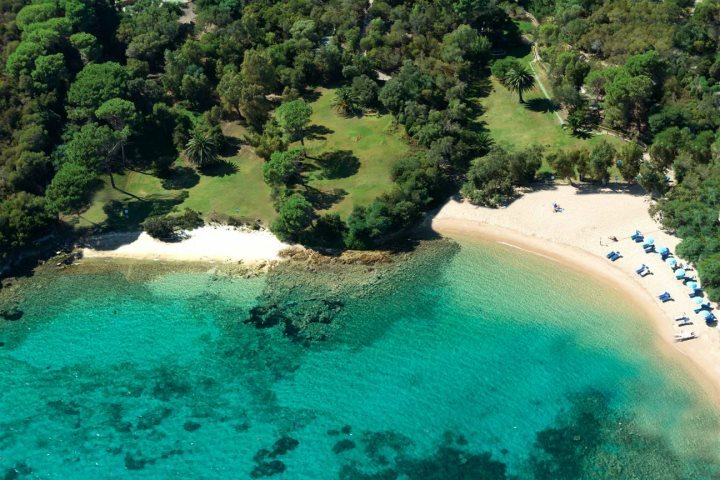 With two glorious sandy beaches just a few hundred metres away, this hotel exudes elegance with a touch of tradition. 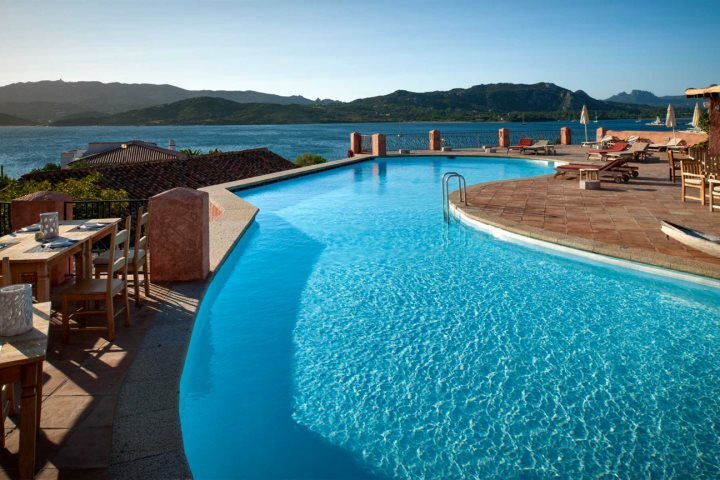 Dazzling panoramic views across La Maddalena Islands and a relaxed and intimate atmosphere meet with a superb spa, ample sporting facilities and beautiful food to make this the best place for a luxury getaway in Sardinia. Central Sardinia is home to some fantastic outdoor opportunities, and you can explore everything from the mountains and countryside, to magnificent lakes and ancient villages. 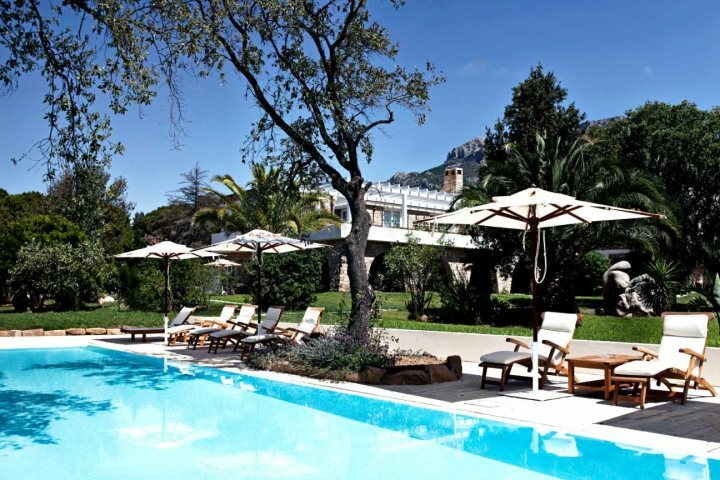 A fantastic base when in pursuit of adventure is Hotel Su Gologone, in Oliena. Backed by the Supramonte Mountains and overlooking countryside, it’s a hidden gem that’s full of charm, and perfect for hikers and journey seekers! 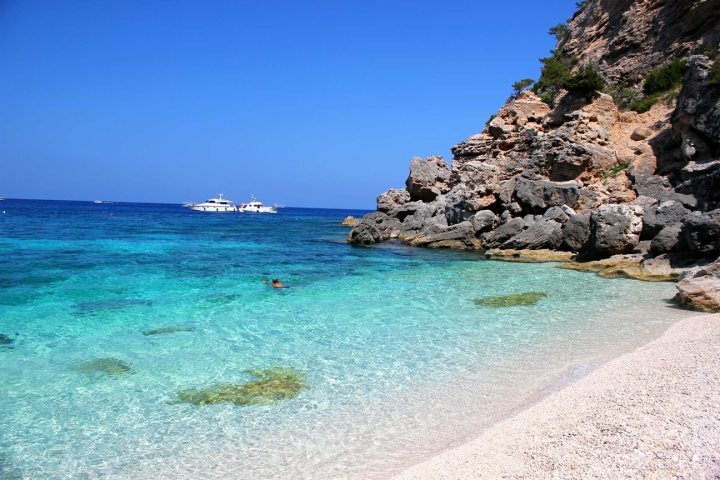 If you can think of nothing better than embarking on some snorkelling or diving during your holiday to Sardinia, be sure to head to Cala Mariolu along the island’s east coast. With plenty of fish to discover under the crystal-clear water, you’ll be occupied for hours. 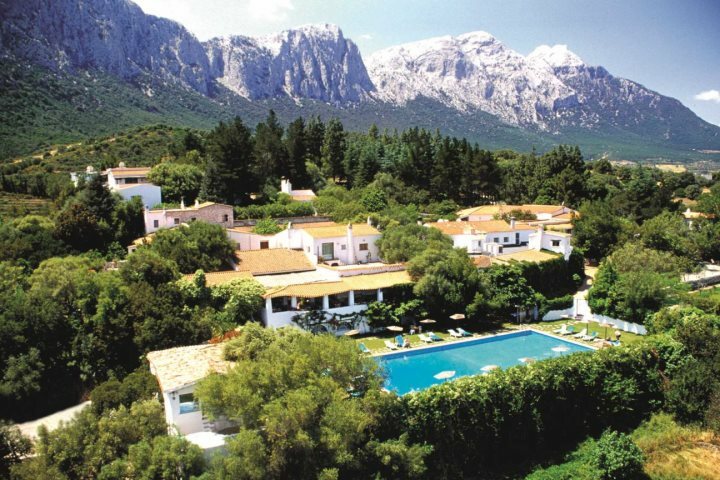 Just 20km south of Cala Mariolu is the Lanthia Resort. An intimate property with beautiful surroundings, you can use the hire car included in your holiday package to easily reach this underwater gem. If you love to discover a bygone era, Nora archaeological site is one not to miss. 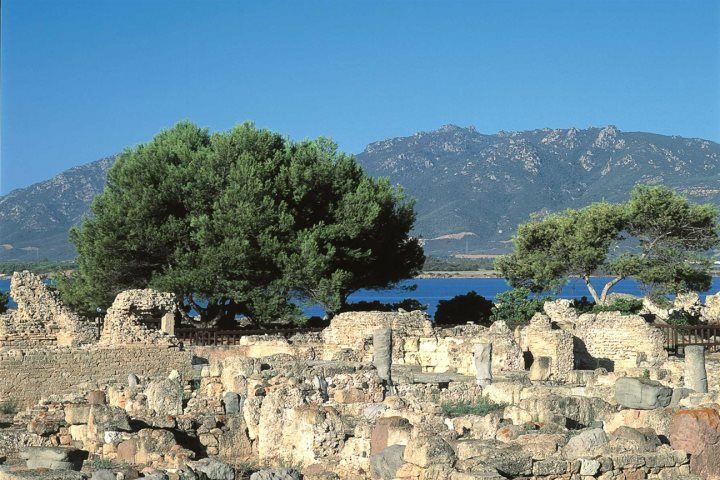 With ancient Roman ruins and even some Phoenician ruins dating as far back as the 8th century BC, you’re sure to get an intriguing insight into Sardinia’s past. The best place to stay? Head to the Nora Club Hotel which is just 2km from the site. It’s a small and intimate property with a traditional feel, beautiful gardens and a refreshing pool. Located in the middle of Sardinia’s west coast, Oristano and the surrounding area boasts the largest wetlands in Italy, and in turn an abundance of colourful birdlife. 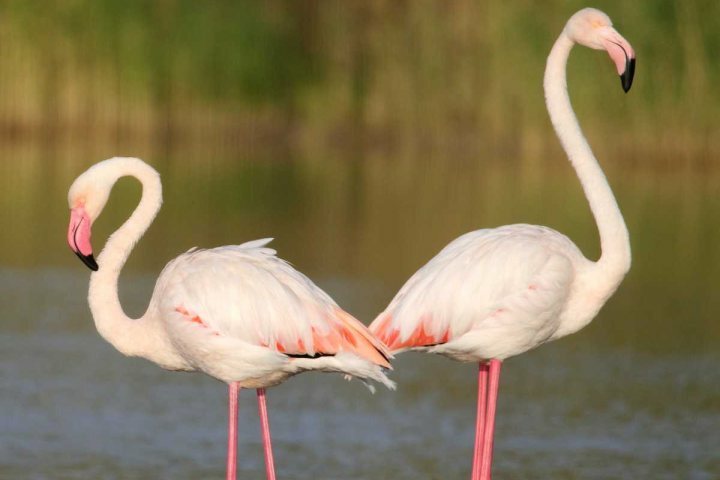 From thousands of pink flamingos grazing in the lagoons, to migrating birds such as Little Egrets, Purple Herons, woodcocks and Crested Grebes, this area of Sardinia is a true delight for the avid birdwatcher. No matter where you choose to stay on the island, if you have a car it’s well worth heading here to explore. 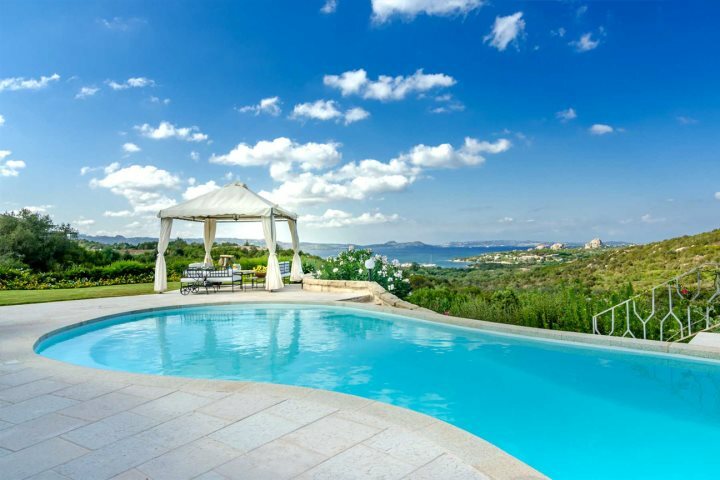 If you’ve got a large family or want to holiday with some close family friends, Villa Girolia ticks all the boxes. 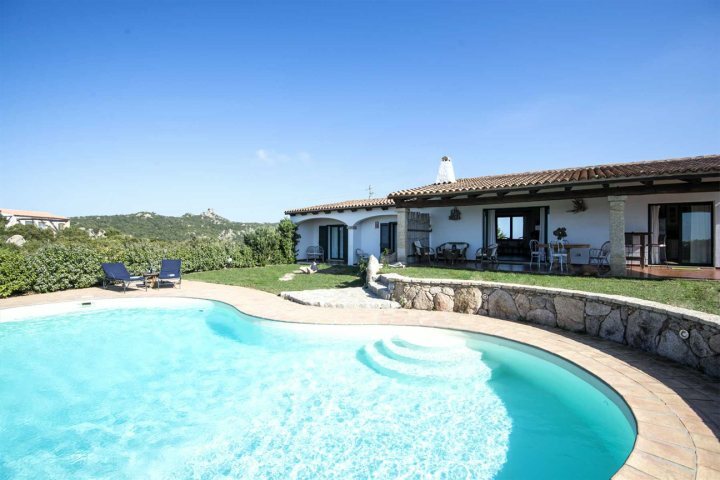 Beautiful views over the Gulf of Cannigione, ample outdoor space, a large private pool, traditional décor, air-conditioning and just 3km from the beach, restaurants and shops in the main town of Baia Sardinia. For slightly smaller families, Villa Montemoro is a wonderful, traditional choice with superb sea views sleeping up to six, located in the hills of Santa Teresina. 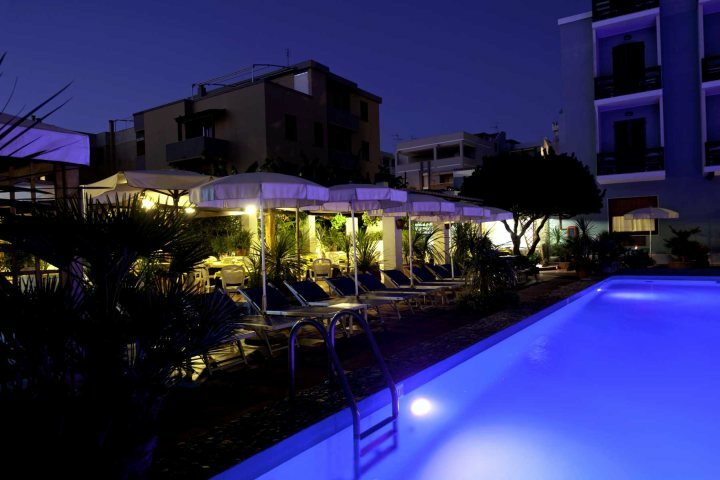 Hotel La Playa boasts a great location in the town of Alghero. 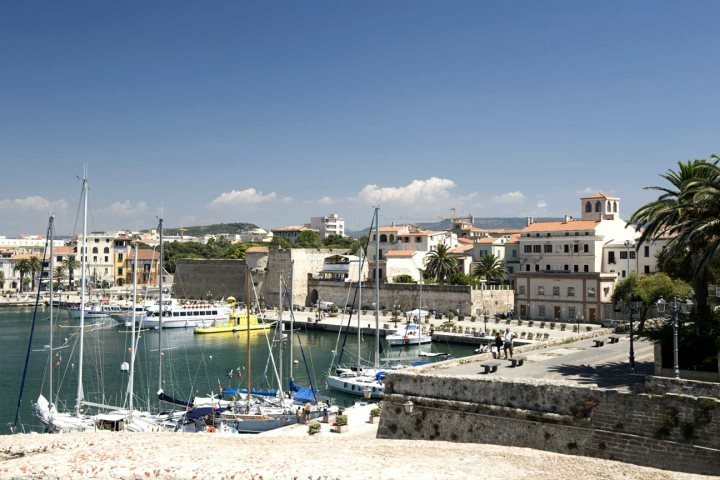 Just 20 minutes’ walk from the old quarter and harbourfront, you can peruse the ample shops and sample plenty of authentic Sardinian and Italian cuisine. 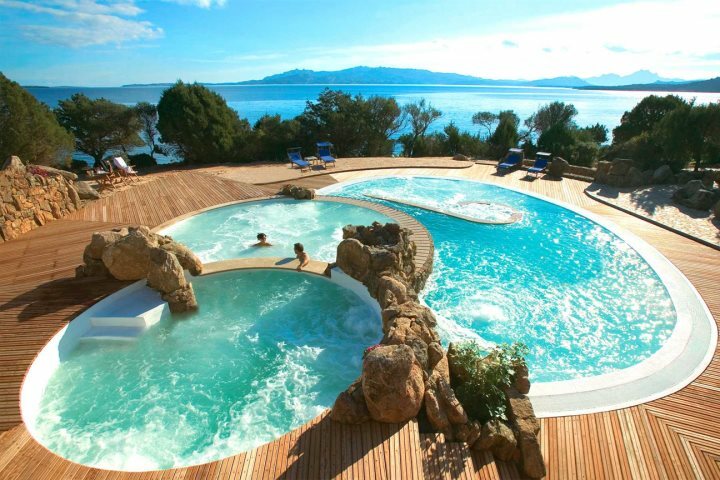 Or, perhaps you’d rather enjoy a refreshing dip in the pool or walk a few steps from the hotel to Alghero’s sandy beach? The choice is yours. 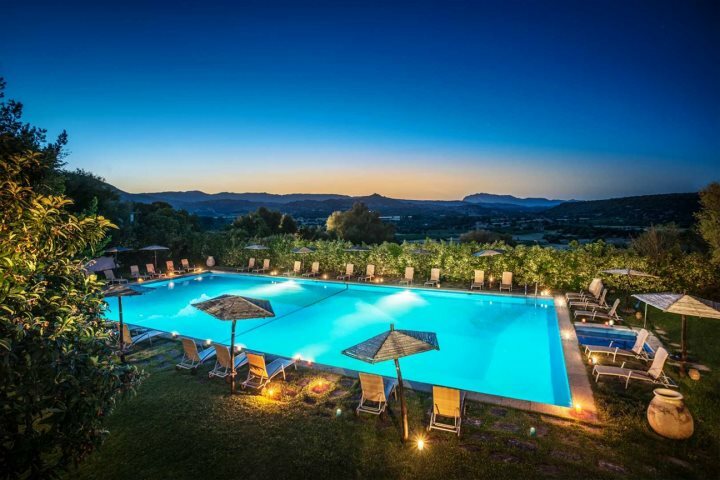 If you're now dreaming of a Sardinian escape, visit our Holiday Ideas page for some further inspiration on the best places to stay in Sardinia, or browse our complete accommodation collection and see what takes your fancy.